The electric car is becoming something that is increasingly ingrained in our world. Once a novelty, the electric auto is something that’s seldom noticed or heeded when it drives silently down the street. This is a significant change from the way the cars were noted when they first were introduced. Once upon a time electric cars looked like something from The Jetsons and little like they do nowadays. In fact, there are some good looking electric cars out there at the moment – so let’s take a look at the best. The Prius is one of the first cars to really hit the mainstream consciousness that pushed the hybrid sphere. It looked quite like a normal auto, drove like a normal auto and is essentially a normal auto. It comes with a variety of goodies and the mileage is excellent thanks to the electric and petrol mix. The recent update has really benefitted it and it’s still one of the top autos in this area. The Ampera is one of the most impressive of all the autos out there and the car manages some pretty decent performance. 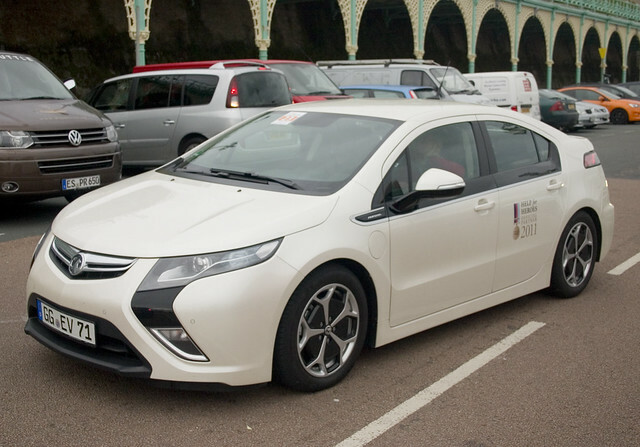 The Ampera can hit 60mph in under 10 and also looks very attractive. It’s got around 300l of boot space and can easily top 100mph. It actually won Car of the Year at Geneva in 2012 and it’s a very impressive auto, whether you’re looking for a traditional or an electric vehicle. The Volvo is quite the mover and like the Ampera is in no way short of power. It’s quite an impressive looking vehicle and can get to 60 in just over 6 seconds thanks to its mixture of petrol and electrical power. It’s also a great all-rounder and a fun drive. It comes with a variety of exciting features and is possibly the sportiest family electric car out there. 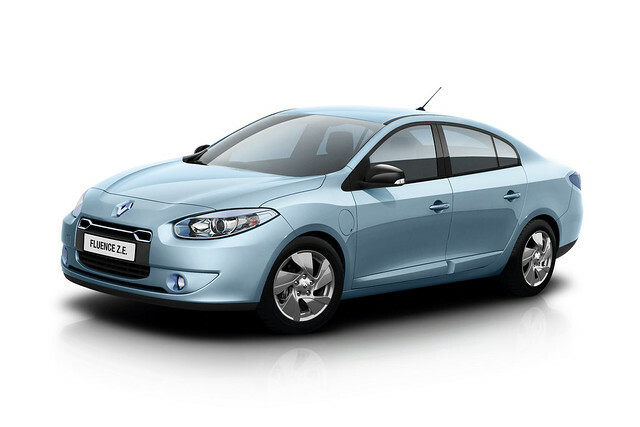 It makes an ideal business car for purchase or via a good car leasing deal if you can find one. 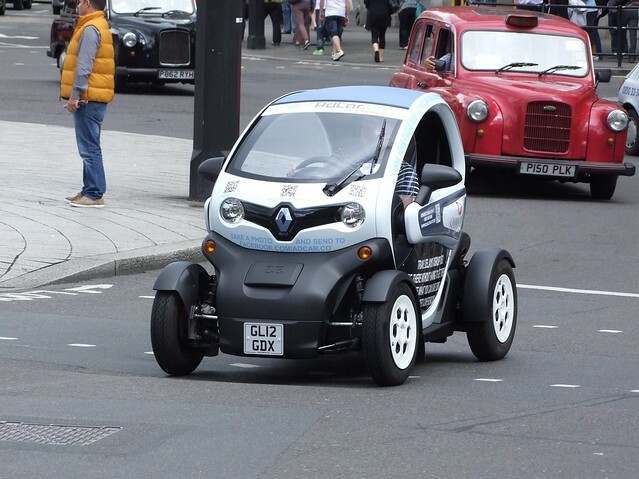 The Twizy is one of the most notable autos out there at the moment and the little two seater car is ideal for that city centre driving and for fitting into those tight spaces. It’s powered via a traditional electric socket and is roomier than you would expect. The little Renault is complemented by this larger auto, that’s been created for lugging parents and children about. The car is large enough for the family and all the extras and comes with a range of little extras, as well as an integrated Sat Nav. It offers great miles to the gallon and is a very impressive auto for larger numbers of people. 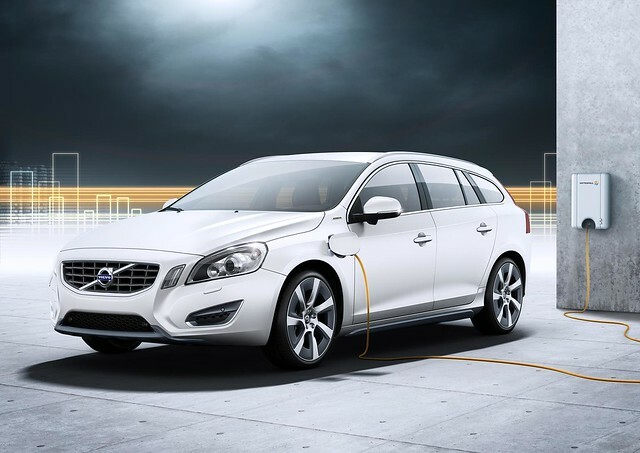 These are certainly among if not the very best autos for 2013 in the electric range and go to prove the leaps and jumps electric cars have made in the last few years. Cormac Reynolds is a lover of autos and has a distinct interest in electric vehicles.